The results of this project revealed one in four Baltimoreans live in an area classified as a food desert. A follow up to the study published in 2018 shows that this number has slightly decreased. 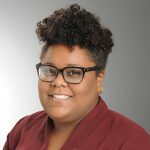 The opening of a new grocery stored has lowered the proportion of Baltimore City residents located in food deserts to 23.5%. Fortunately, city officials are aware of the problematic food environment and actively seek to improve the food environment. Baltimore City has turned to policy to reach this goal. The city implemented Baltimarket, a suite of community–based food access programs through the Baltimore City Health Department in 2014. 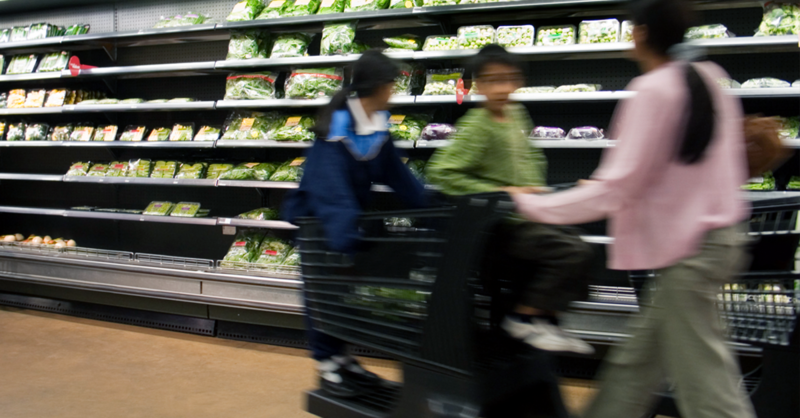 Programs in Baltimarket include the Virtual Supermarket Program, which allows for online grocery ordering and delivery to community sites such as libraries; Healthy Stores, a program that supports corner stores in stocking healthier food options; and the Neighborhood Food Advocates initiative. Baltimarket was recently expanded using $150,000 in funds from a grant from the Maryland Community Health Resources Commission. The funds were used specifically for the Healthy Stores program, in order to add an additional forty corner stores to the program and to increase the number of nutrition educators by the same amount. The Baltimore City government continues to keep the task of improving the food environment at the forefront of its agenda. 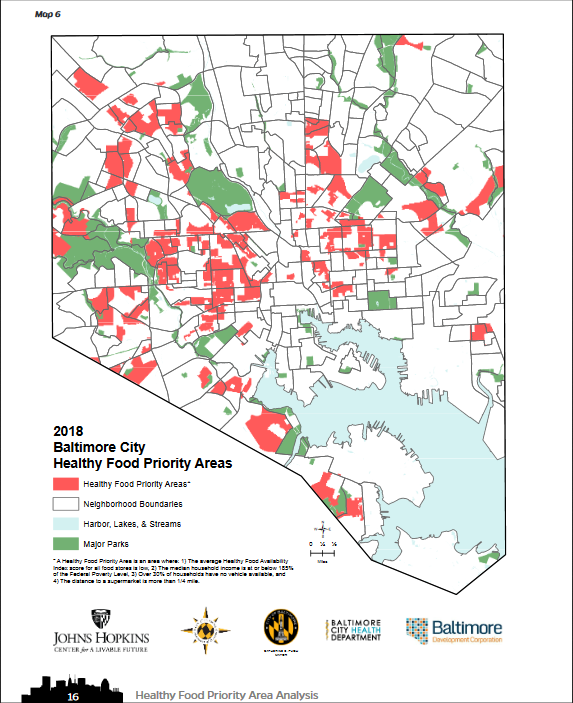 As recently as January 2018, the Mayor of Baltimore City Catherine Pugh announced the rebranding of Baltimore’s food deserts into “healthy food priority areas.” The switch was made in order to more accurately describe the area’s imbalance of access to healthy and unhealthy food. However, the new moniker also points to the urgency of overhauling the city’s food environment.